Spacious One bedroom one and a half bath condo in Brookview Condo. Nicely remodeled. A gated community with swimming pool, and guest parking. East of I-95 with easy access close to the golden glades interchange. 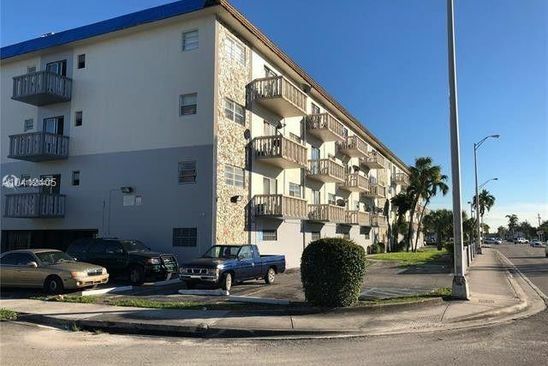 Conveniently close to FIU and Barry Universities.